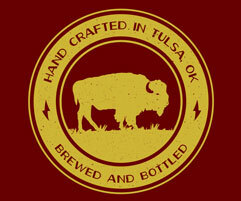 This week we feature Oklahoma's first beer blogger Nick Trougakos of The Thirsty Beagle. 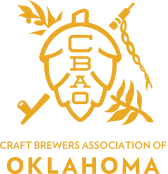 In September of 2008, when Oklahoma was home to only two full-strength production craft breweries, Nick authored his first blog. Since then he has informed thousands of thirsty readers of dozens of breweries opening in our state. Our industry will forever be indebted to Nick for his work in spreading the word of craft beer to all corners of Oklahoma. Note: El Cucuy is limited release available around Halloween yearly. This is an easy one for me. 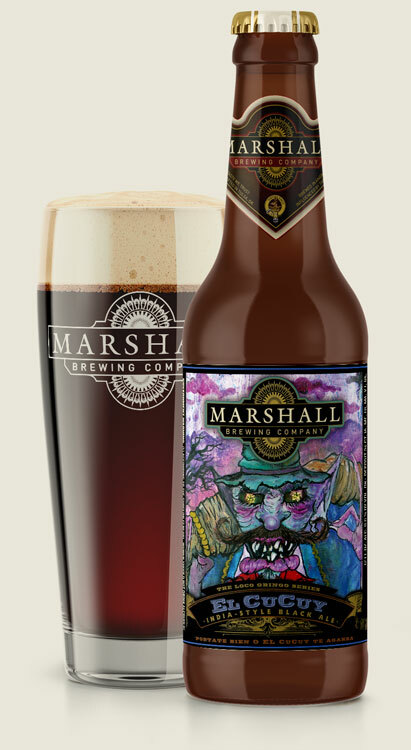 Although I love Altas IPA and the sneaky-good Klaus Hefeweizen, my favorite Marshall beer hands-down is El Cucuy. I'm a massive proponent of the black IPA style - I think it's an under-appreciated style, especially with a healthy dose of dry-hops. El Cucuy hits all the right notes. It's got a smooth and subtle roastiness that melds perfectly with the crisp bite of its hop profile. It's somehow bright and refreshing while being mellow and laid-back at the same time. I'm not sure I can recall the first time I tried El Cucuy, but I know for sure I remember my favorite time. I was still writing the Thirsty Beagle blog for The Oklahoman at the time, so it would have been 2014 or earlier; I think it was at least a few years before that. I had a reporting workshop in Tulsa, and after the session wrapped, I headed over to the Marshall brewery to meet Wes Alexander for a tour. This was pre-taproom sales, so walking into the brewery for a drink wasn't even really a thing at that time. Wes was kind enough to take me into the brew house, where he poured me a sample of El Cucuy straight from the tank - the beer in its absolute most-fresh, ultimate form. To this day, I can remember how that beer smelled and tasted. That is one of the favorite beer experiences I've had over the years. Unfortunately I do not get up to Tulsa very often, so I haven't had the chance to check out the new Marshall taproom - that's on my list as a great place to enjoy a Marshall beer. As for where I actually do enjoy an El Cucuy, my top spot is outside by a nice camp fire. There are few things better than camping on a cool night with a fire crackling while you sip on a nice beer. That roasty character of an El Cucuy serves to tie all the senses together on a night like that.